Back in February, the martial world lost two of its pillars. Vince Black died on February 26 at the age of 68. 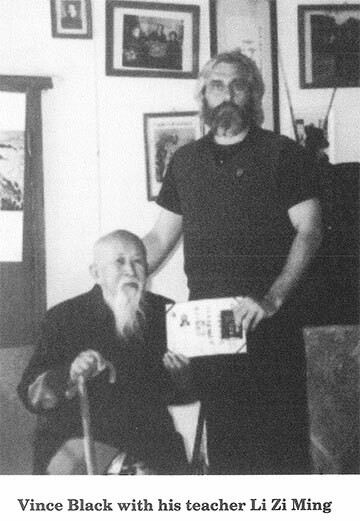 A practitioner of Chinese martial arts as well as Chinese medicine, Sifu Black had a lifelong relation with his studies, students and teachers. Among other well known instructors he studied with Li Zi Ming, Hsu Hong-Chi, Liao WuChang, Fu Shu Yun, and Wang Shu Sheng. He was deeply involved in Xing Yi, KajuKenBo, Bagua and other arts such as Monkey Boxing. He left many students along with a wide range of material passed to new generations, such as bone setting, martial skills and internal practices. One of the gifts that Sifu Black gave to the martial world was his compilation, in English, of his teacher Li Zi Ming’s writings, a book entitled Liang Zhen Pu. This book has been out of print for a long while, but Plum is bringing it back within the next couple of months. The day before Sifu Black’s death, on February 25, the esteemed Ralph Castro, one of the world’s top Kenpo practitioners, passed away. He was 87 years old. He was friend and student of such martial artists as Ed Parker, James Lee, Wally Jay, Jhoon Rhee and Bruce Lee (Sifu Castro being the only man to block Bruce’s back fist). 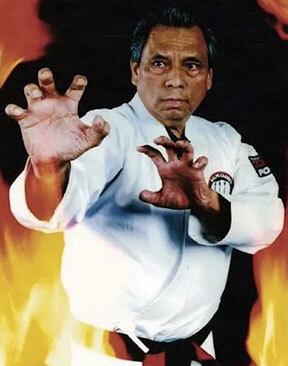 Born in Hawaii, he moved to the mainland in 1958 and opened the first Kenpo Karate studio in Northern California. He was a devoted family man, including his children in his lifelong love and practice of Shaolin Kenpo Karate. May their memories be blessings. Posted March 29, 2019 by Plum Staff. Comments and trackbacks are open. Follow the comments feed. Tagged with: Bagua, Kenpo, Li Zi Ming, liang shen pu, ralph castro, shaolin kenpo karate, vince black, Xingyi.